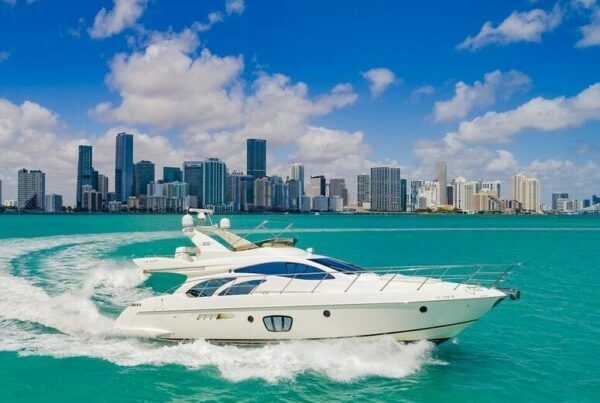 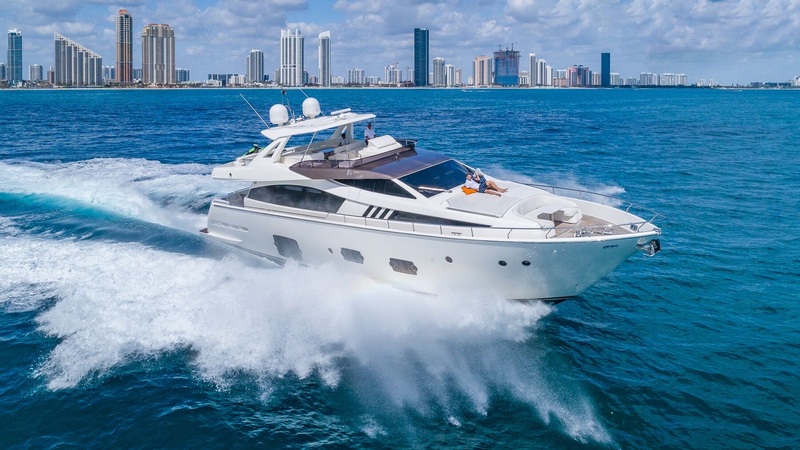 The “Azimut 98 Leonardo” charter yacht is something new from Azimut, a fusion between the thrill of an open boat with the breeding and refinement of a mega luxury yacht. 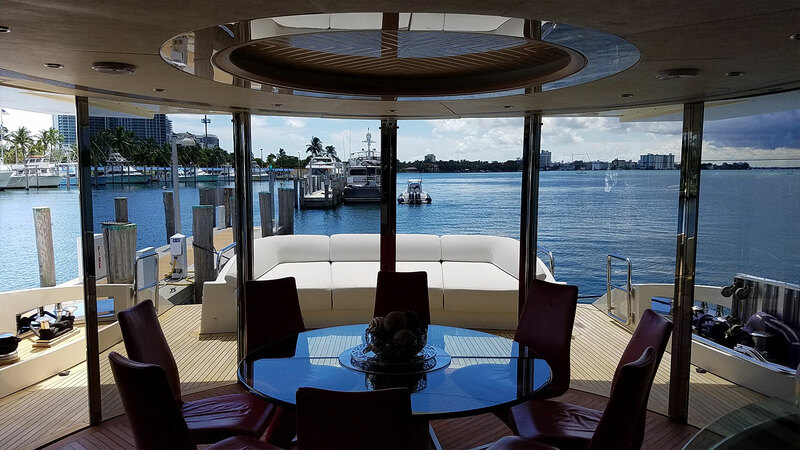 This yacht showcases dynamic, graceful lines and generous interior space, making them truly spectacular luxury charter yachts. 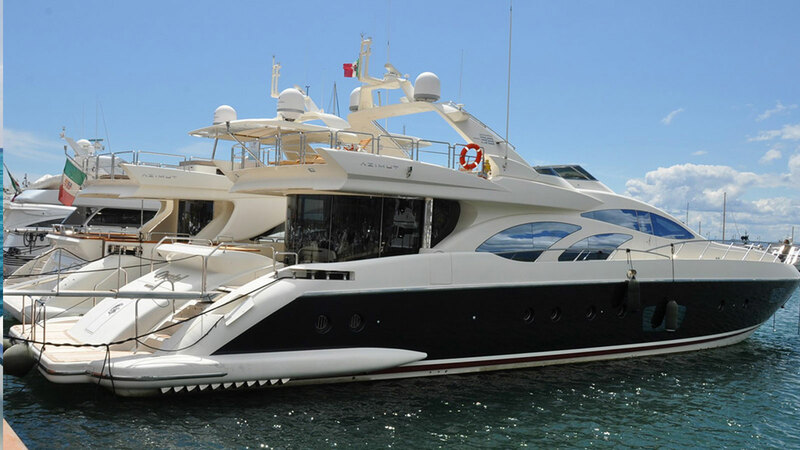 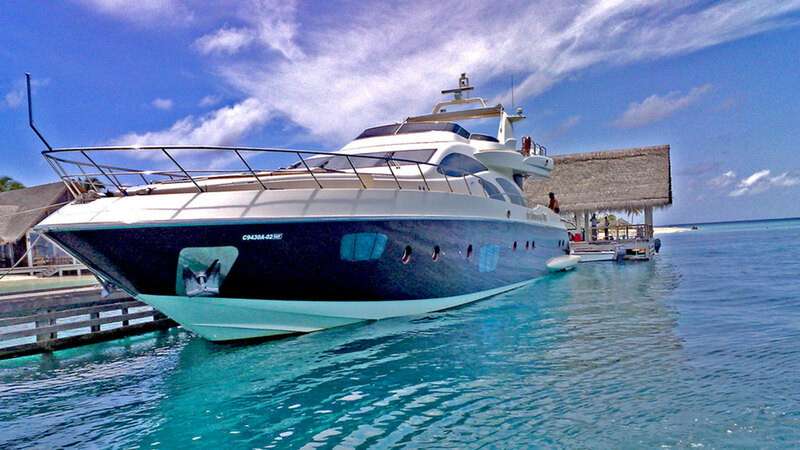 A superyacht of well-sized proportions, the Azimut 98 Leonardo was designed by Stefano Righini. 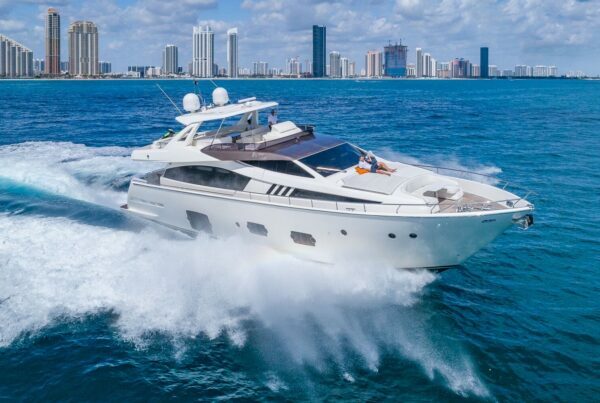 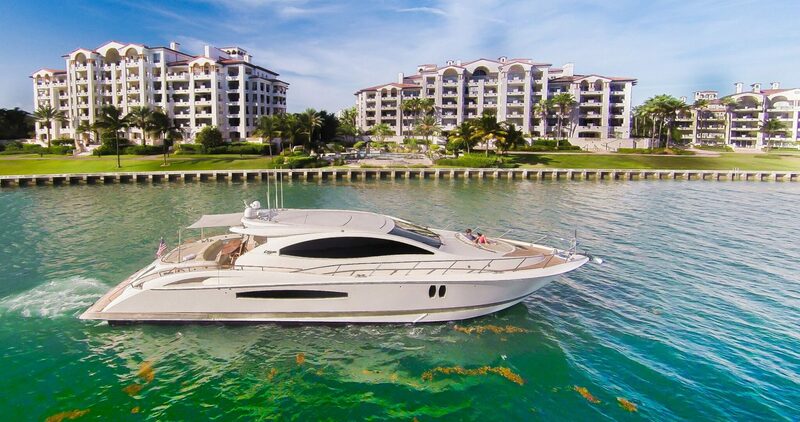 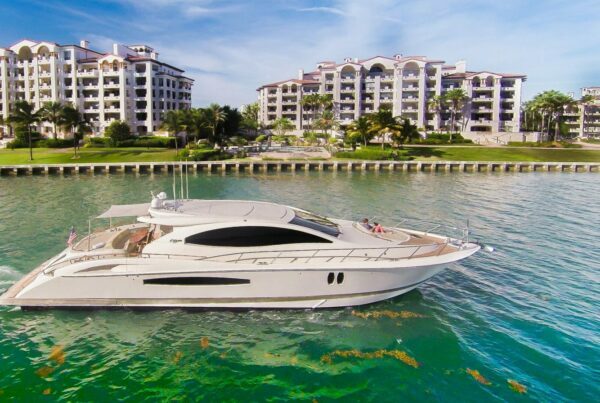 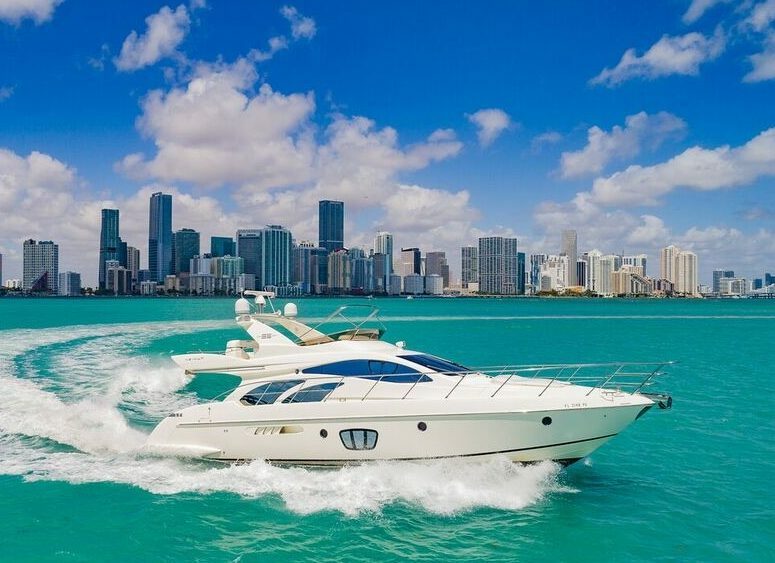 The ‘Azimut 98 Leonardo’ feature spacious decks, with an expansive sunbathing area at the foredeck and a Jacuzzi and bar on the upper deck enclosed by an additional sunbathing area. 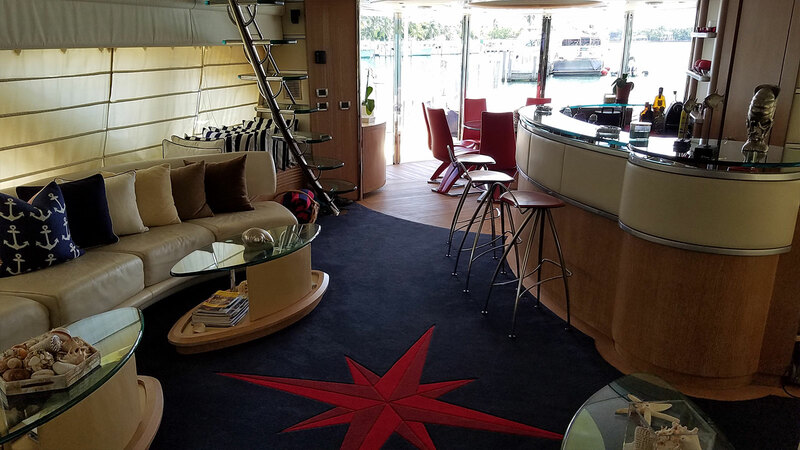 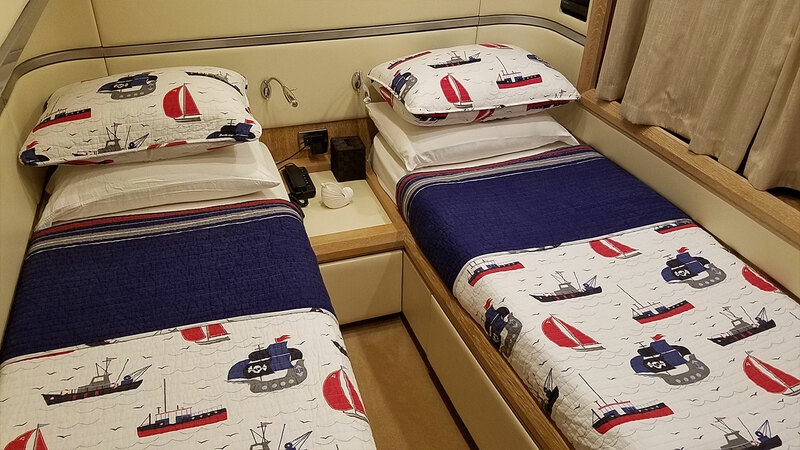 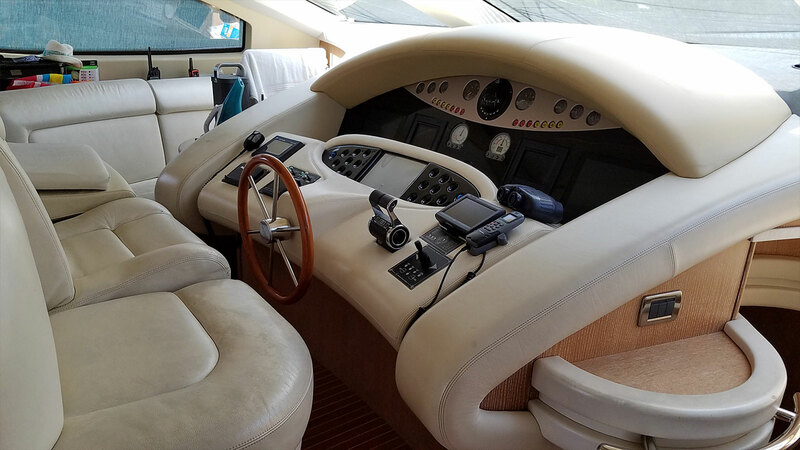 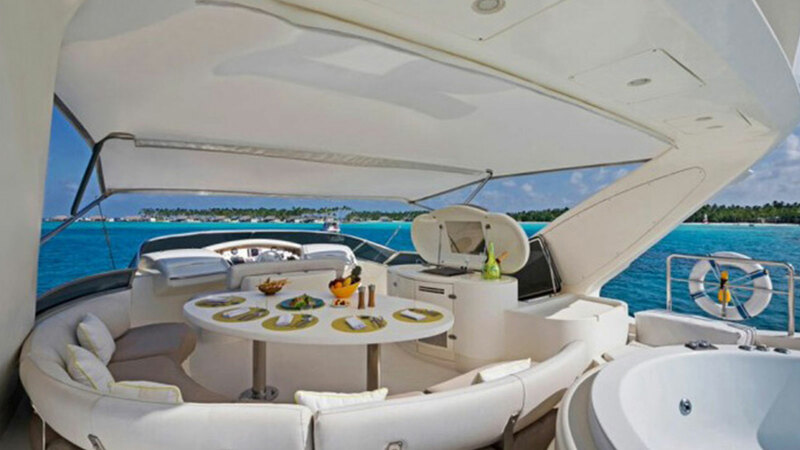 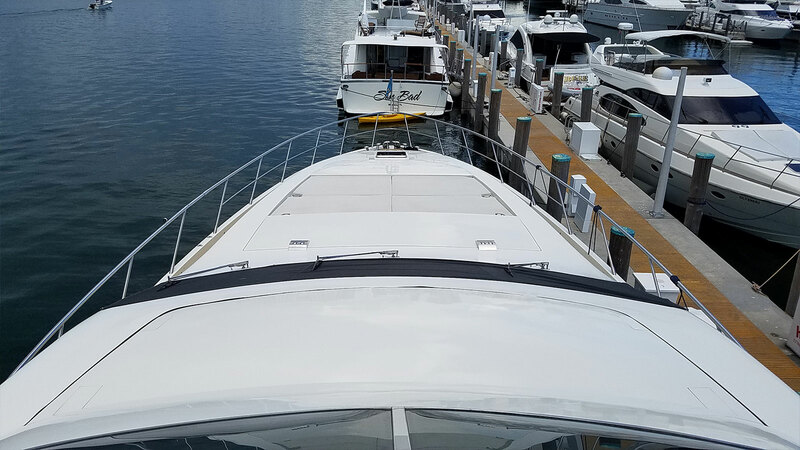 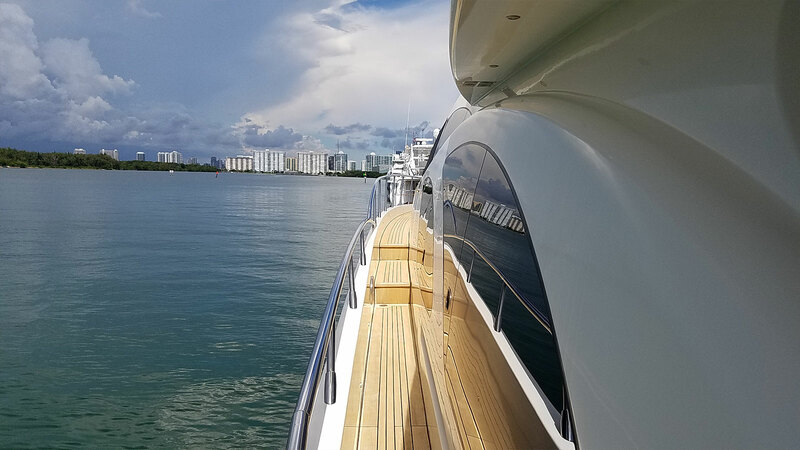 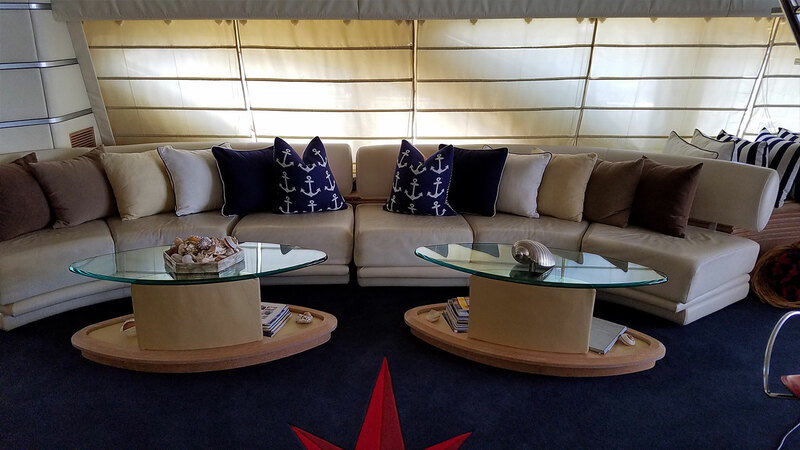 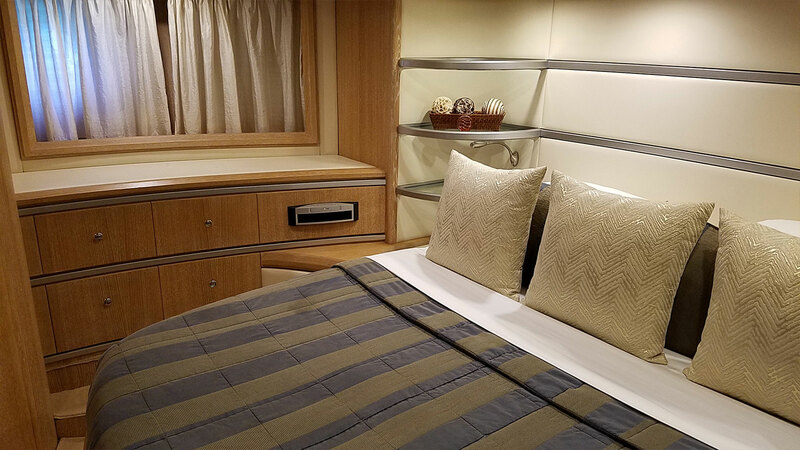 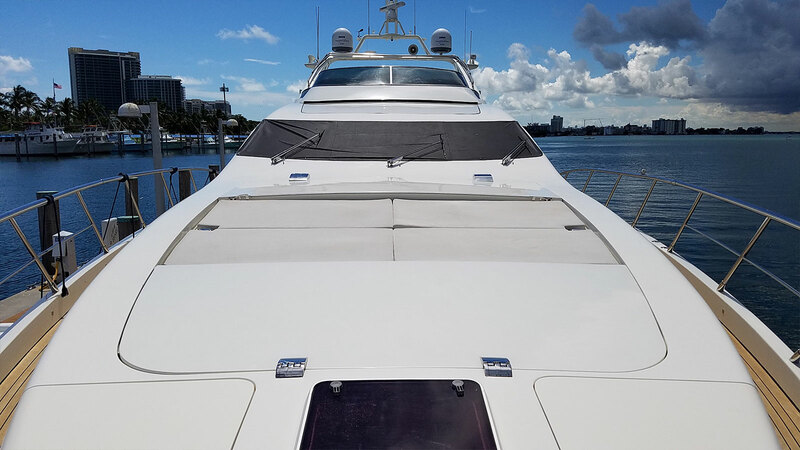 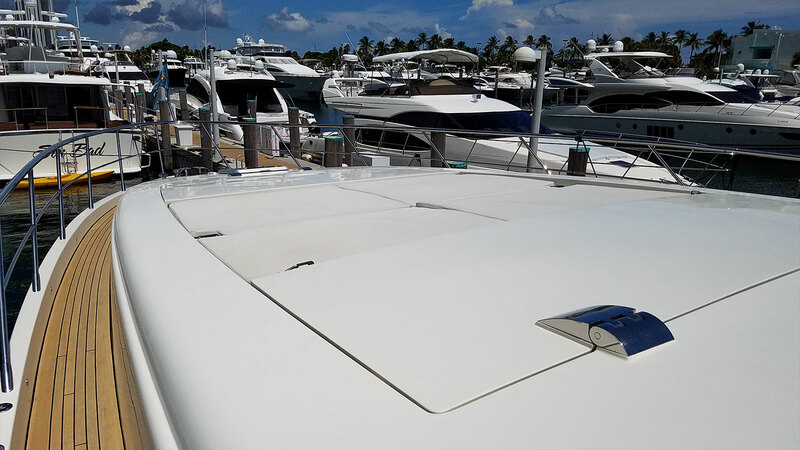 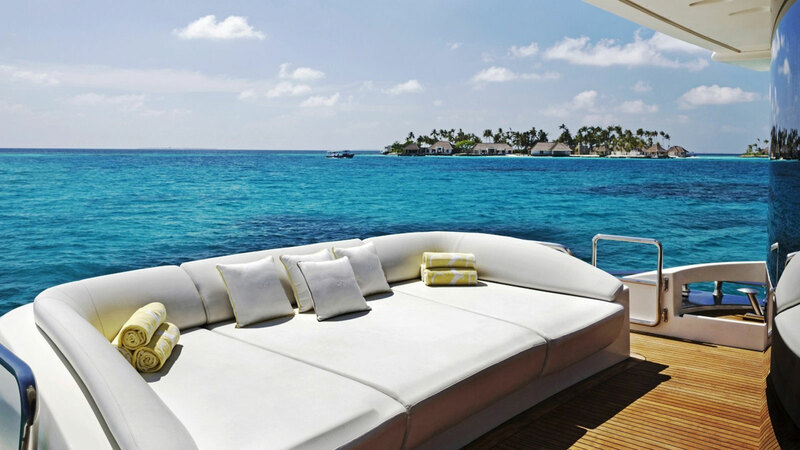 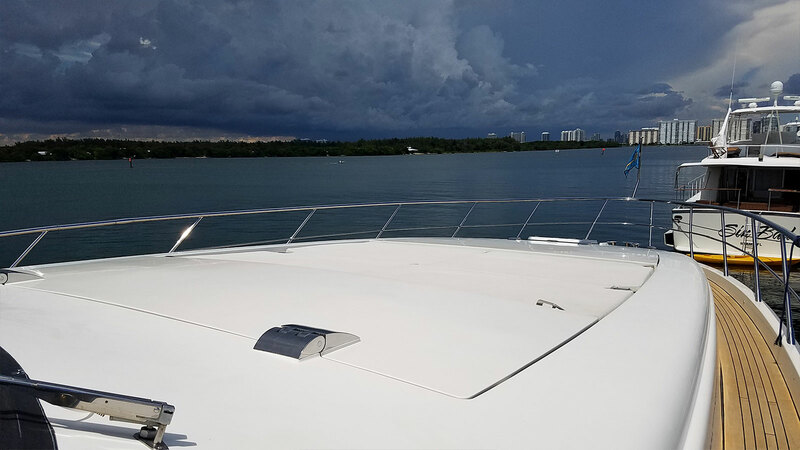 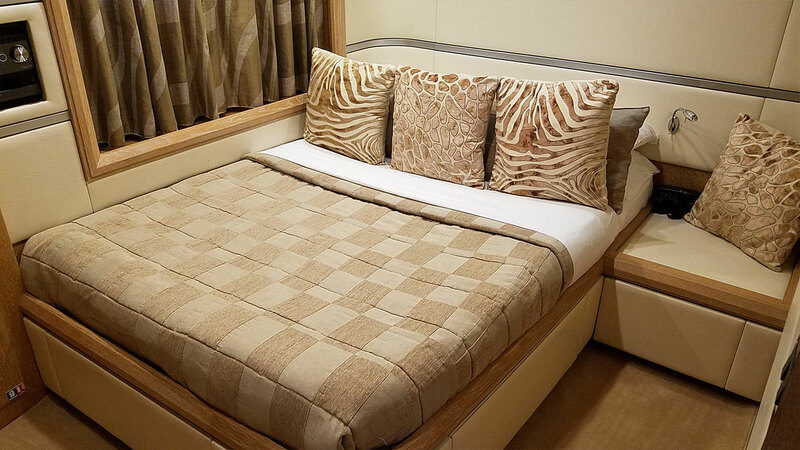 The bow area is dedicated to the comfort of all charter guests with a large sun pad and, if the sun gets too much, you can take a break and relax under the Bimini top. 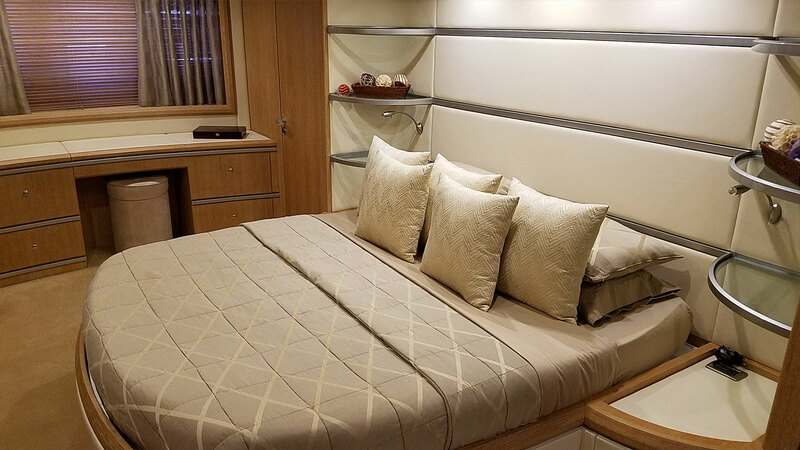 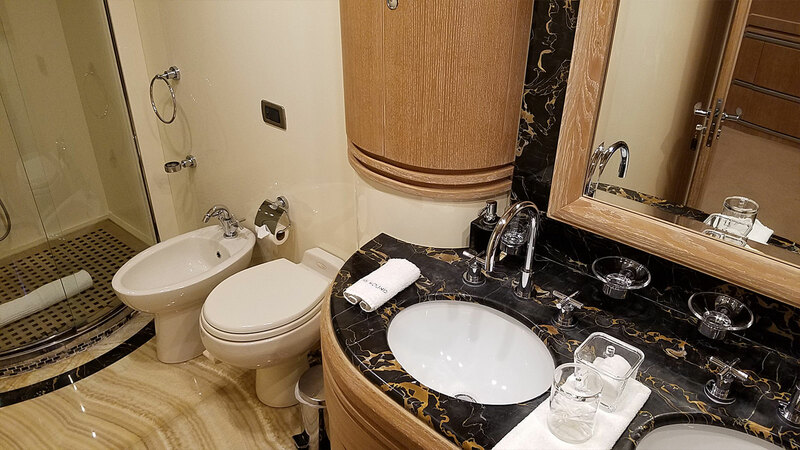 The interior, designed by Carlo Galeazzi, is bright and contemporary, providing accommodation for up to 13 charter guests.